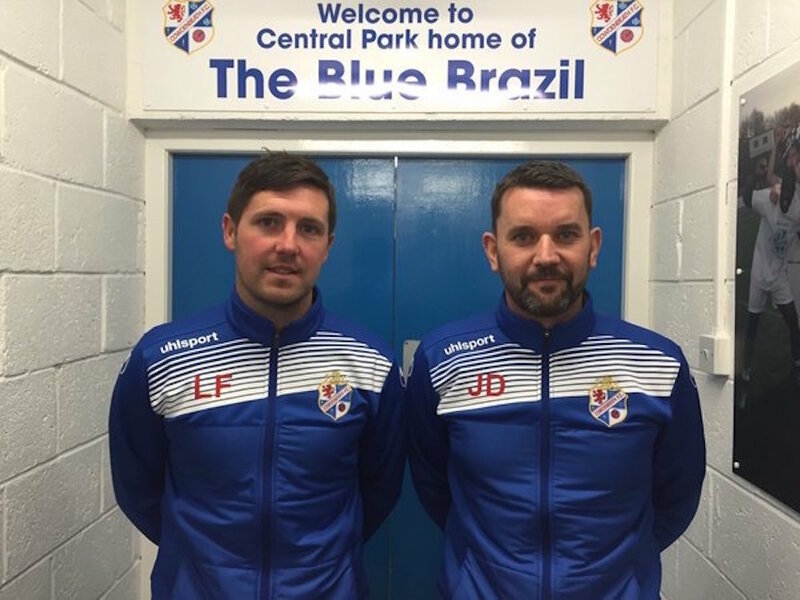 New Cowdenbeath manager Liam Fox has made a triple signing after recruiting Burton O’Brien, Lewis Moore and Greg Ross. Experienced midfielder O’Brien, who is three years older than Fox, arrives at Central Park in a player/coach role following a season at Alloa Athletic. Fellow playmaker Moore, 18, has joined on a loan deal from Hearts, while one-time Scotland Under-21 defender Ross, who began his career at Dunfermline, joins from junior side Penicuik Athletic. Fox’s squad is starting to take shape after also signing goalkeeper David McGurn earlier in the week from Raith Rovers. Former Falkirk, Livingston and Sheffield Wednesday midfielder O’Brien tweeted: “New playing, coaching chapter at Cowdenbeath with Liam Fox.